Beautiful art piece on extra thick paper with gorgeous vibrant colors. Sheet measures 28″ x 20″. Published in 1975 by XXE in Paris, France as a plate signed edition. Comes with a certificate. Comes unframed. In excellent condition! 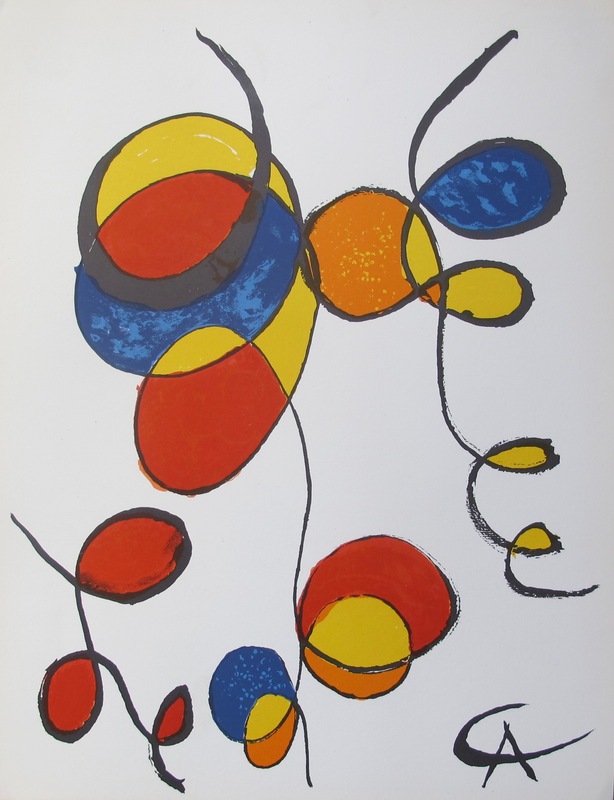 Alexander Calder was born on July 22, 1898 in Lawnton, Pa. He attended the Art Students League, where he was influenced by artists of the Ash Can school. 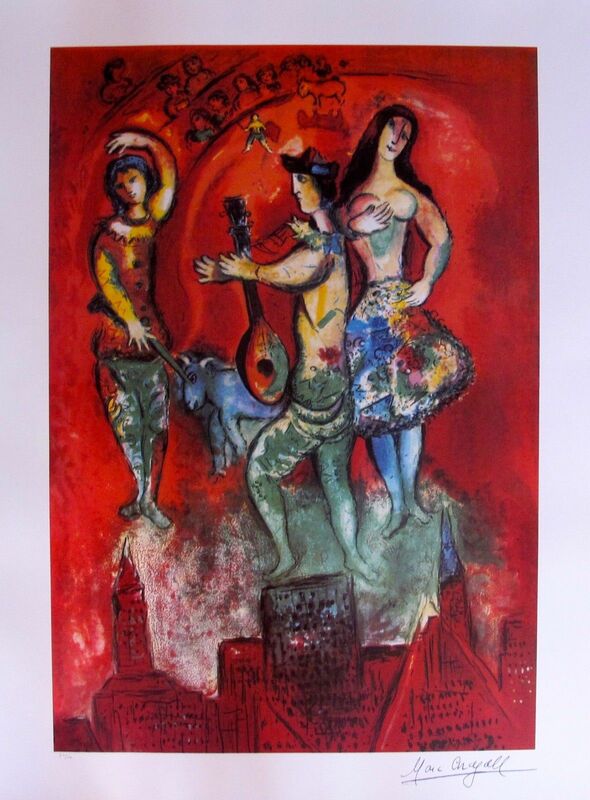 In 1926 he moved to Paris and developed his miniature circus. He is best known as the inventor of the mobile. 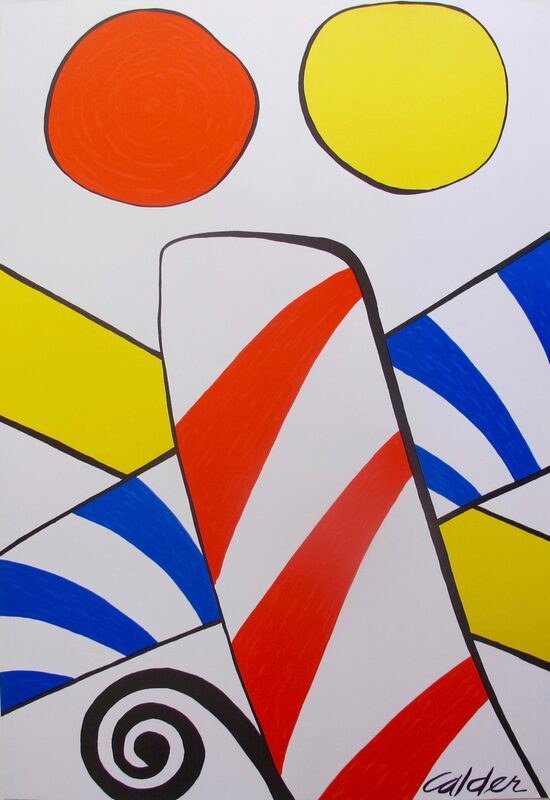 His art was recognized with many large-scale exhibitions. He died in 1976. 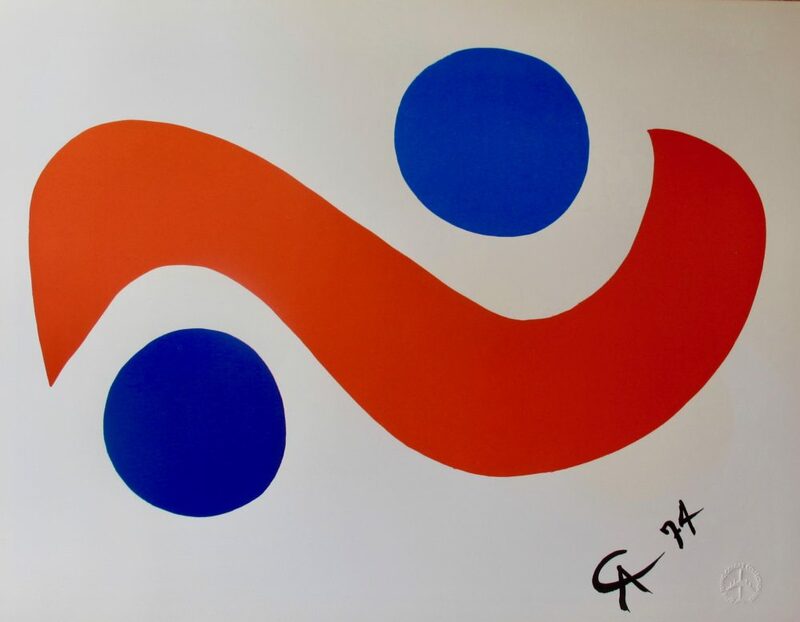 Be the first to review “Alexander Calder CANDY CANE 1975 Plate Signed Lithograph” Click here to cancel reply.